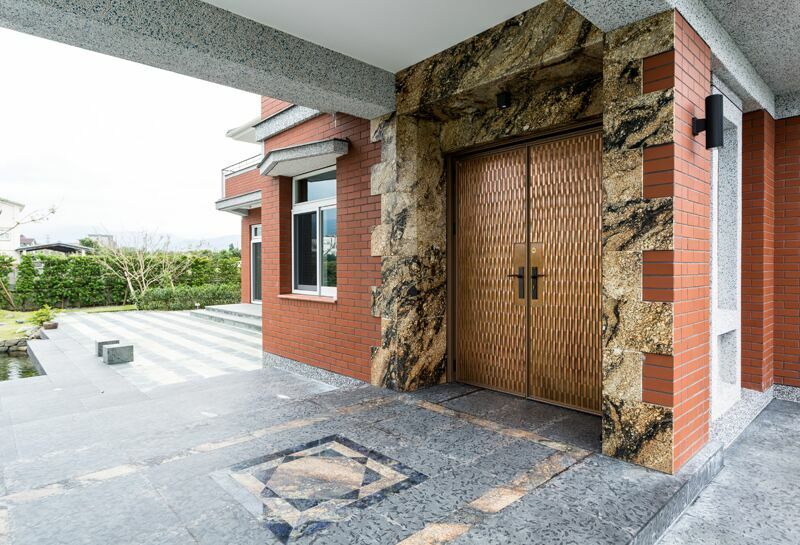 The design of the Lake Wave Bronze Sculpture Door originated from the scenery of Swallow Lake near the Beiwu highway in Wulai. When the autumn wind blows, it creates gentle ripples on the lake surface. This is full of the feeling of autumn. 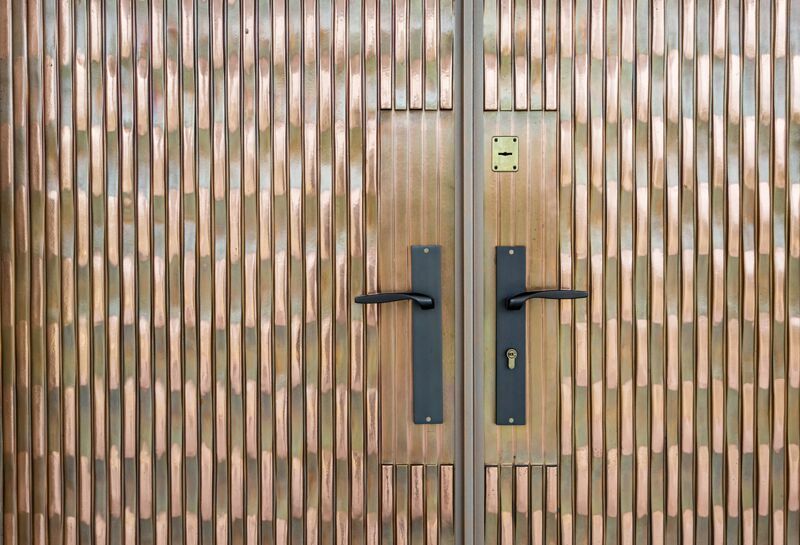 Awarded the 2012 Golden Pin Design Award from the Ministry of Economic Affairs, the surface copper sculpture is weather-resistant, durable, and has an attractive, naturally forming patina, showing the door’s extravagance and classical style. 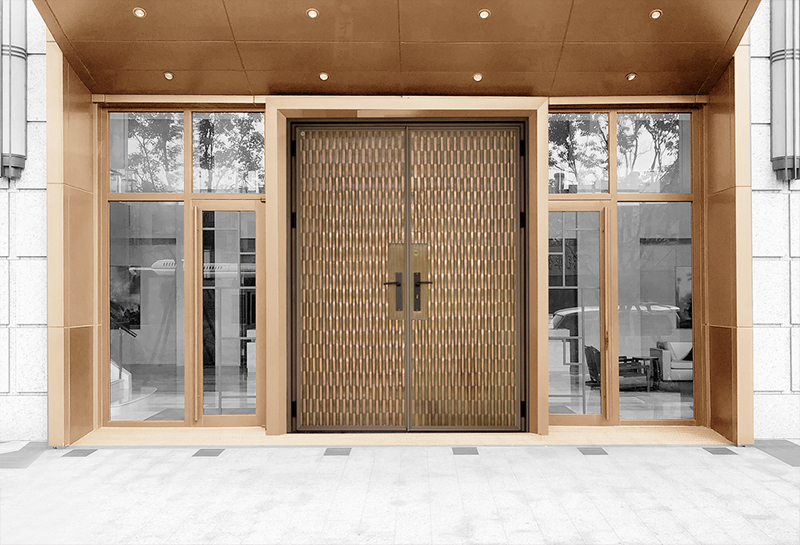 But the stainless steel that forms the structure of the door will never rust. With the Italian-designed handle and double airtight structure, the living room is warm in winter. 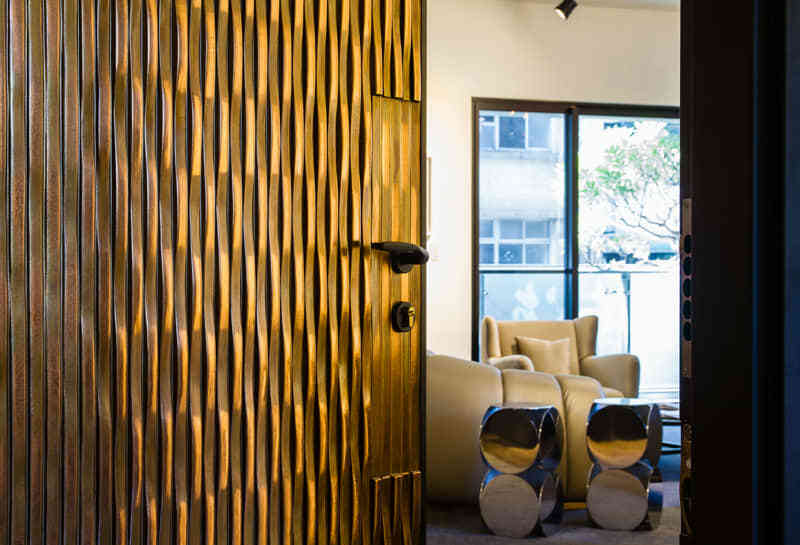 The door’s indoor surface wood grain can be matched with your living room decoration to enhance the overall aesthetics of your living environment. 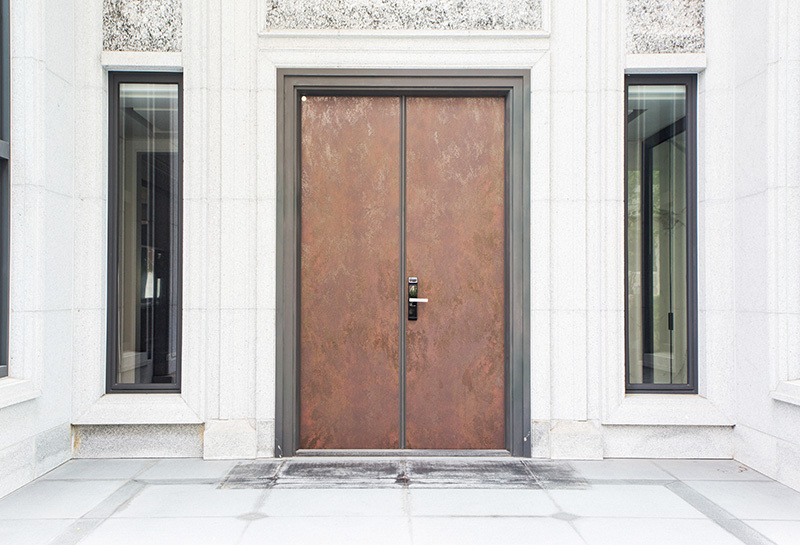 This door is also convenient for elders to use as they come and go. The natural beauty of the climate alternates as a creative idea. 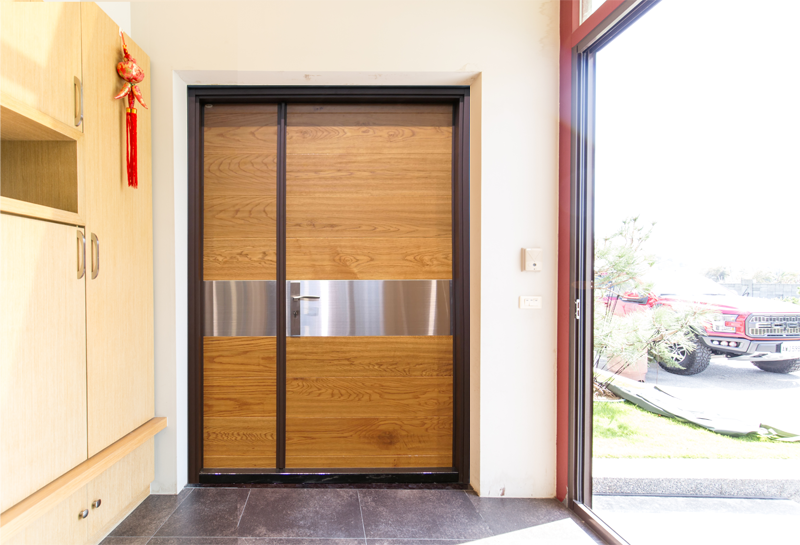 Lake Wave doors are composed of 99.9% pure red bronze material. 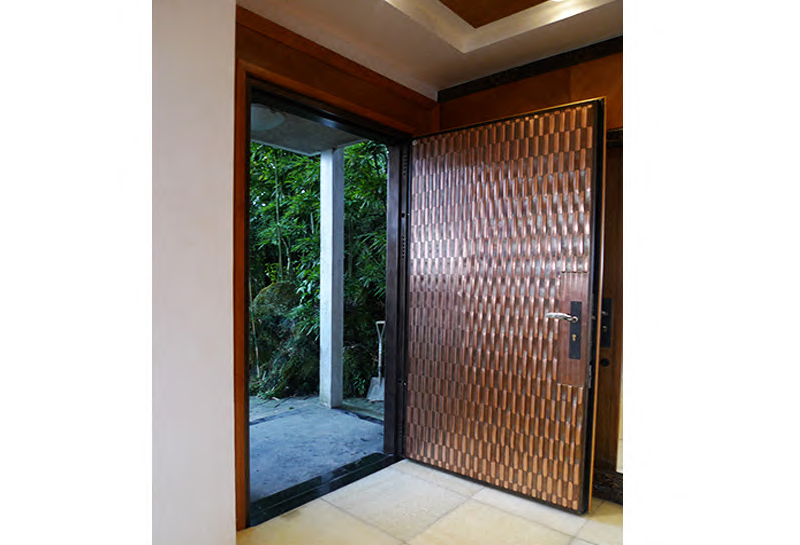 The door frame is made of stainless steel, and is hand coated with a high-quality German paint. 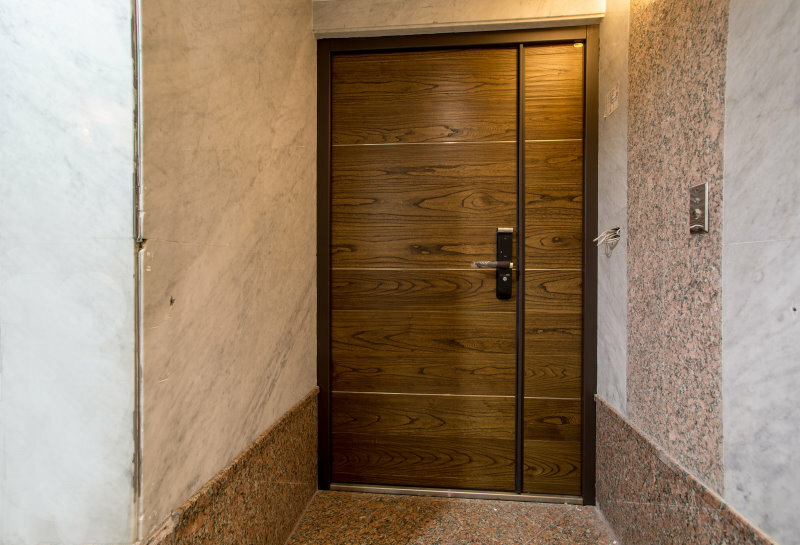 The door’s functions include sound insulation, fire and smoke protection, and resistance to explosions. Automatic opening and closing system is optional. The Golden Pin Design Award invites internationally renowned design experts to take part in the review each year. The process is conducted in three stages: preliminary review, review, and final review. The process is fair, impartial, and highly credible. The competition specifically covers product design, visual communication design, and packaging design. There are four major categories of space design: integration, innovation, function, and aesthetics. 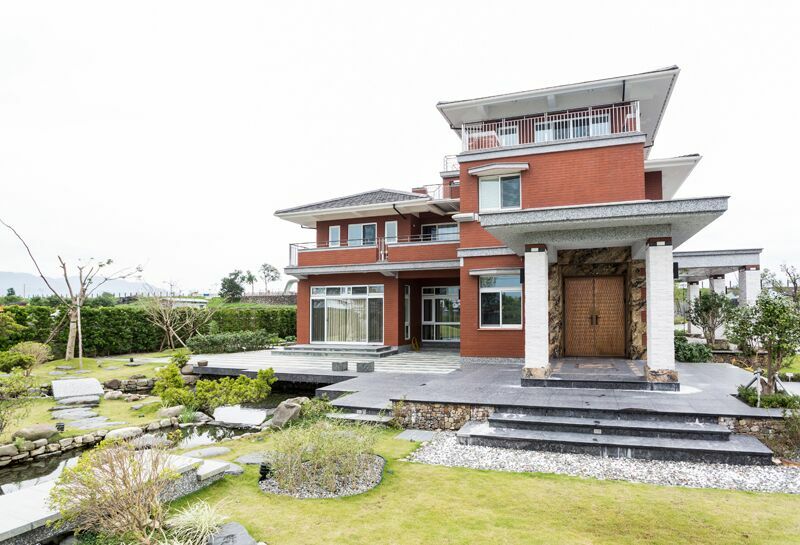 The selection criteria are that it must be a product that is designed, produced, or sold in the ethnic Chinese market, including brands and design companies. 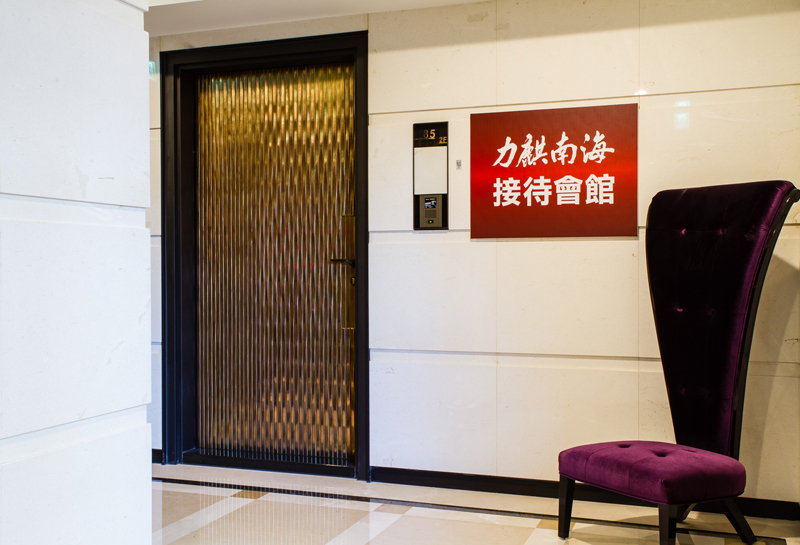 If it is an international brand, and there are branches or agents in the ethnic Chinese market, they are eligible to participate. The Golden Pin Design Awards selects hundreds of works each year, grants Golden Pin design stamps recognizing the quality of the products, selects the best from each year, and awards a trophy as the highest honor. In addition, the organizer assists the winners in competing for media exposure, conducting global merchandise exhibitions, and opening up overseas markets. As the ethnic Chinese market grows stronger and occupies an increasingly dominant global share, the Golden Pin Design Award may become the world’s premier professional design award.